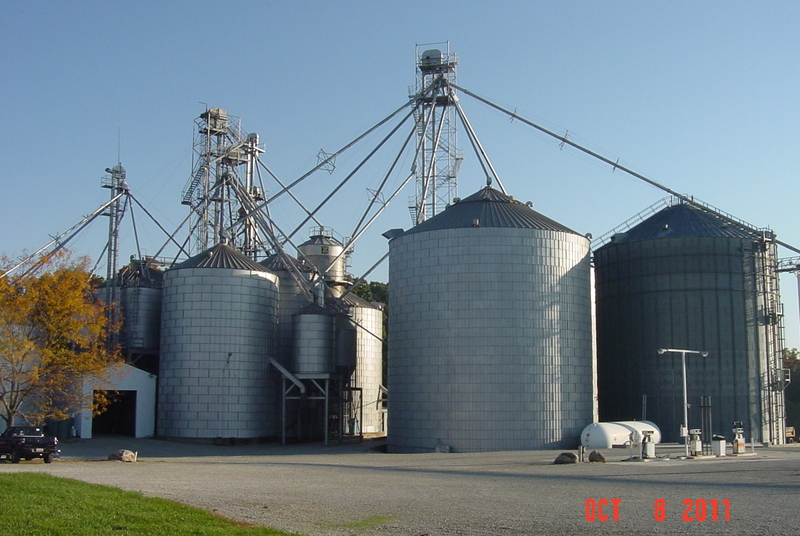 Ro-Lin Farm Services specializes in buying, storing, and hauling of farm products in the Germantown, OH area. We also provide agriculturalists with supplies and services for all their farming needs. 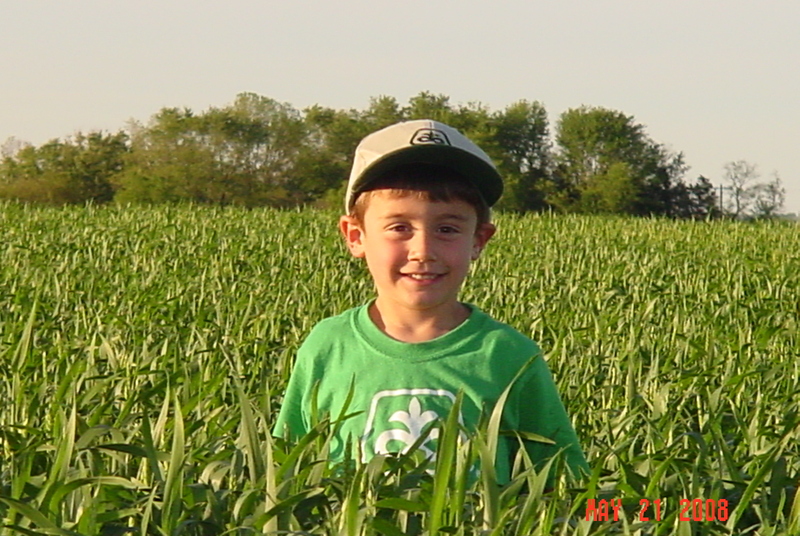 Family owned and operated since 1970, Ro-Lin Farm Services continues to progress with a vision for the future. 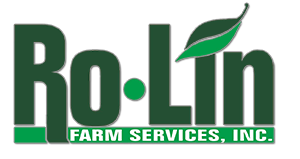 Ro-Lin Farm Services is your partner in the agricultural success of our community — providing high quality, competitive products and services, that growers rely on every day. 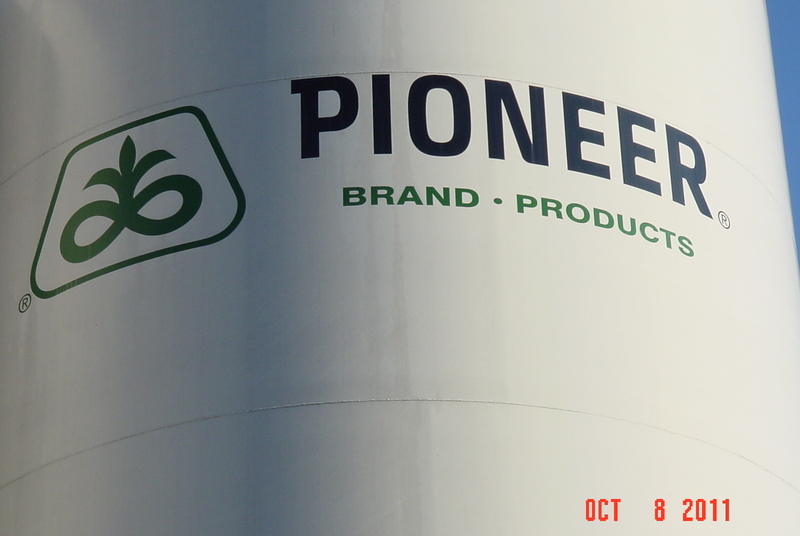 Partnered with Pioneer Hi-Bred to help farmers boost productivity, profitability and sustainability. 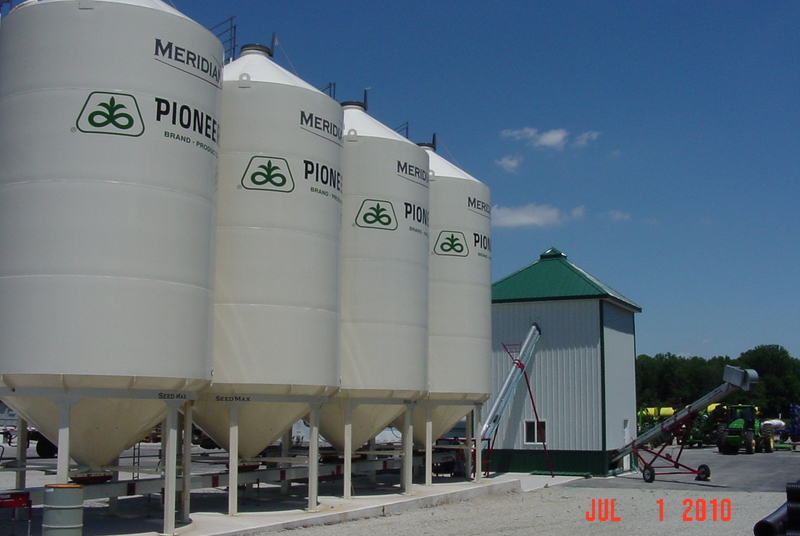 With our unique, high-yielding products and the knowledge of Pioneer professionals Ro-Lin Farm Services can help you place the right product, on the right acre, to maximize your yields. 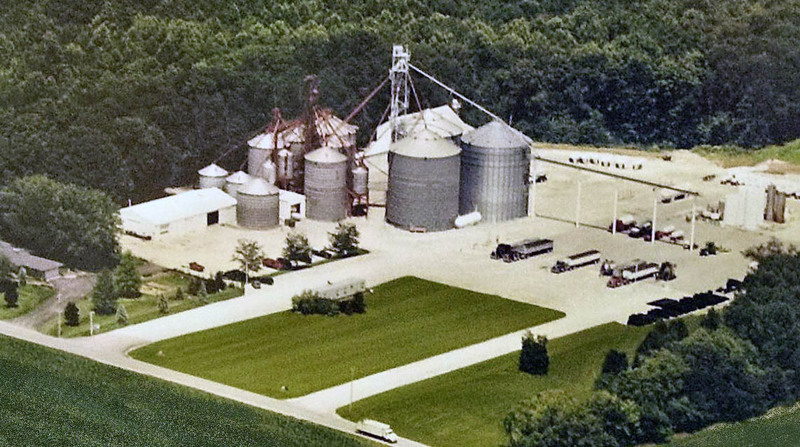 Rolin Farm Services can store 1.3 million bushels of grain with two receiving pits. Delivery available with 2 scoops or more Contractor Discounts Available.